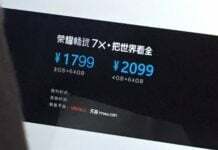 Update: The phone has been launched in China officially. Check out the new article HERE. 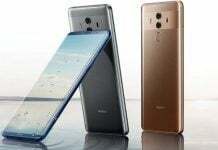 After the recent launches, Huawei seems to be pretty quiet about the launch of their new processor Kirin 650. 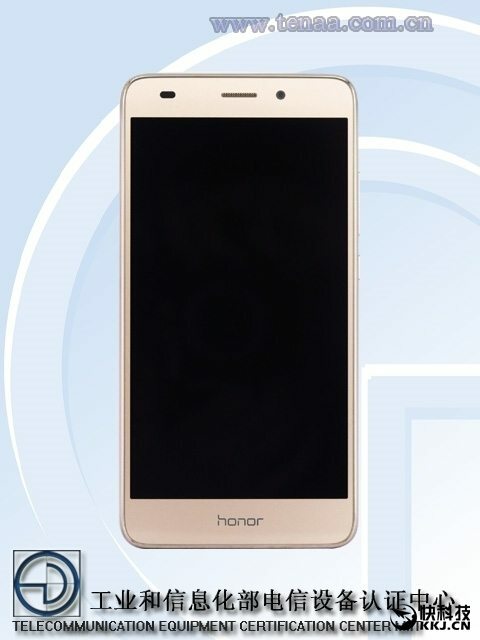 According to rumors, Huawei Honor 5C will be released on 28th April and its highlight will be the all new Kirin 650 processor in it. 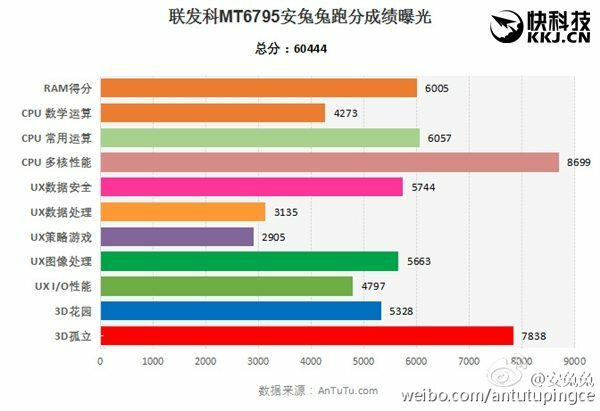 Now it has appeared on AnTuTu benchmarking website with the Kirin 650 processor, thus confirming the rumors. 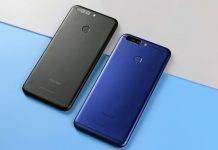 According to the AnTuTu listing, the Huawei Honor 5C new model is equipped with Kirin 650 processor and eight Cortex-A53 CPU cores clocked at up to 2.0GHz. 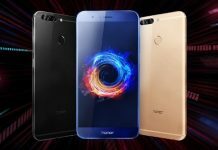 The phone is codenamed NEM-TL00H and comes with Mali-T830 GPU. 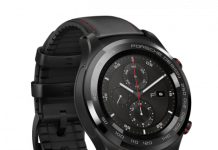 The manufacturing process should be 16nm. 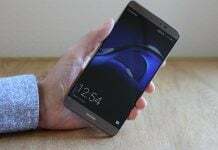 The smartphone has a 5.2-inch Full HD screen, 2GB of RAM, 16GB of internal storage, a 13MP rear camera with an 8MP front camera, and it runs on Android 6.0 Marshmallow. The phone is going to get a full-metal body. As can be seen from the images above, the Kirn 650 SoC is defeated by MediaTek X10 by a small margin. 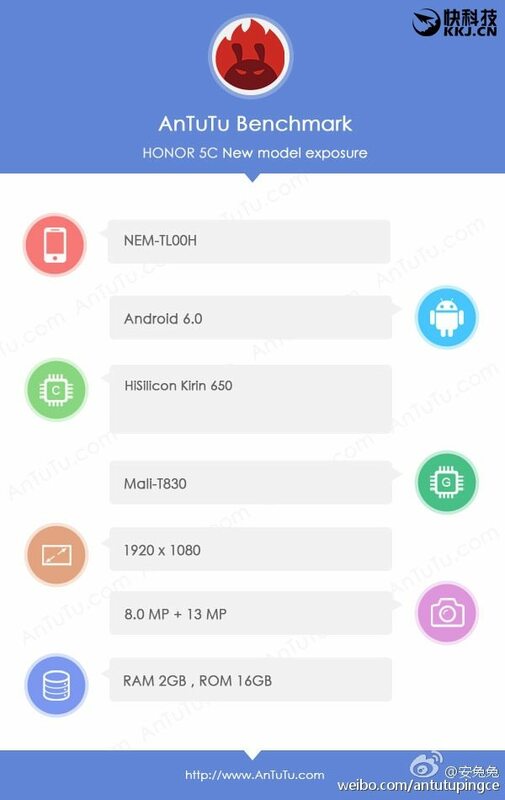 The Honor 5C was also seen on Geekbench yesterday. The device’s single core score is 881 while the multi-core score is 3781. 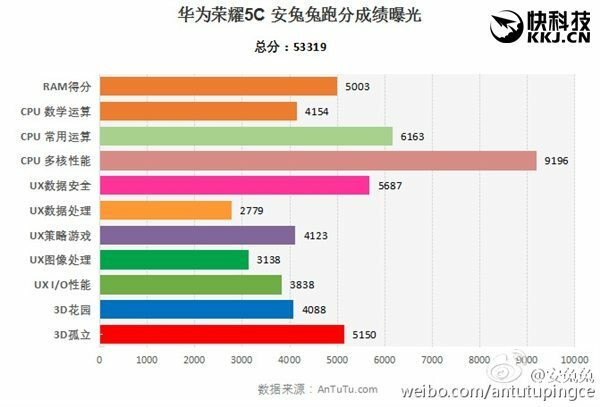 Its multi-core processing seems to be better than that of Mediatek P10’s score of 3371 as per Geekbench listing. The device will might get launched tomorrow. Who’s excited?